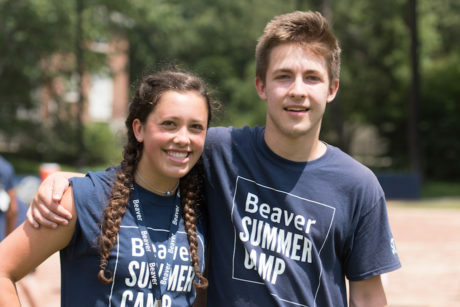 Beaver fosters a close-knit community where everyone feels welcome and comfortable. Our carefully selected and highly qualified staff is comprised of former campers, college students, teachers, and professionals, who are trained to be outstanding camp role models. They sing, hug, cheer, care, nurture, listen, understand, and uphold the highest Beaver standards. 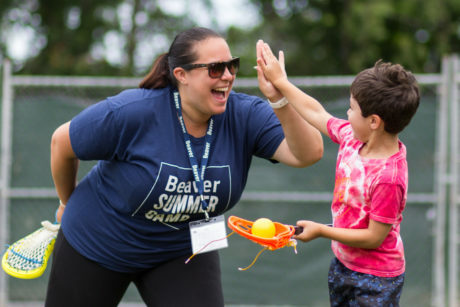 Although Beaver’s staff is large in number, each year we truly see the development of a close-knit and supportive community of professional educators. In an environment where creativity is encouraged, Beaver provides its staff with the freedom to try new ideas, to collaborate with colleagues, and to be spontaneous. It is this environment that engenders a deep loyalty and creates close friendships that bring so many staff back to Beaver each summer.